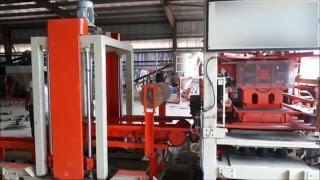 How to Setup the Paver Block Making Machine? | Himat Machine Tools - TradeXL Media Pvt. 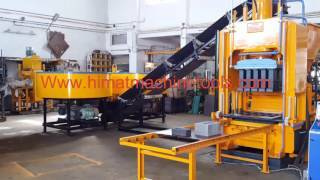 Ltd.
Paver Block Making Machine Video shared by Himat Machine Tools. 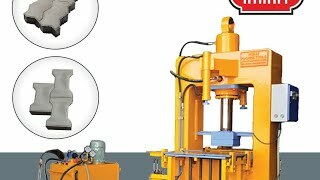 How to Setup the Paver Block Making Machine? To Know more watch this video. 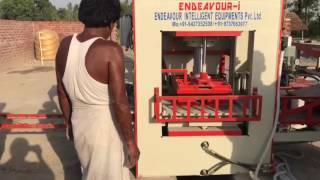 Fly Ash Plant setup and installation video shared by Fly Ash Plant Manufacturer. 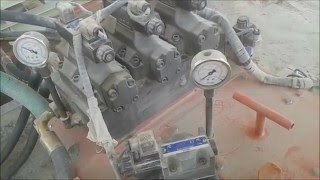 This covers the full installation process of Fly Ash Plant. 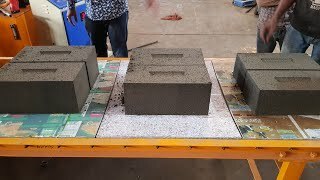 What to know about Fly Ash Brick Plant? 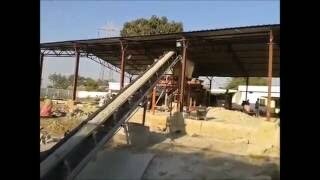 How to set up the Fly Ash Plant in India. 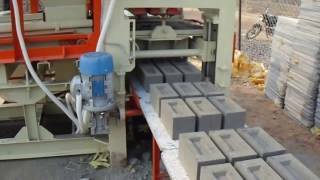 To Know More about Fly Ash Brick Plant Contact us.